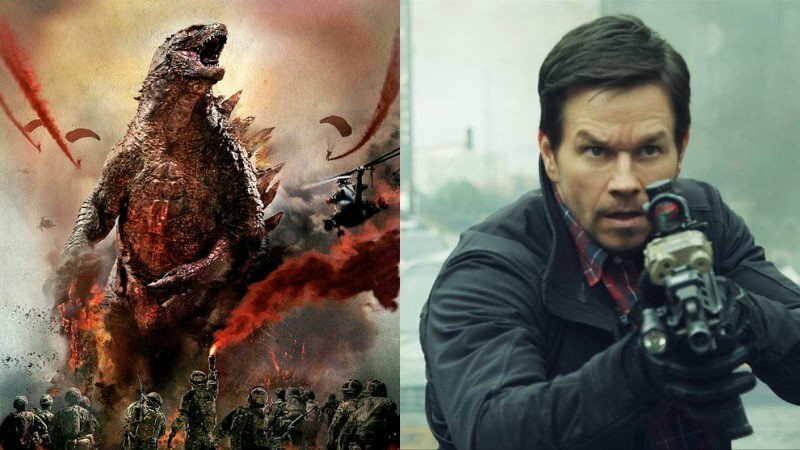 Warner Bros. has announced some major shifts to their upcoming release schedule as they’ve delayed the adaptation of The Six Billion Dollar Man by a full year, pushed Godzilla: King of Monsters back two months to replace Billion‘s slot, moved up the release of Crazy Rich Asians and officially announced the release of their adaptation of The Shining sequel, Doctor Sleep. The Six Billion Dollar Man has been in the works for over 20 years now, but now has Mark Wahlberg (Patriots Day) attached to star in the lead role. It’s been a tough few weeks for the adaptation of the hit 70’s sci-fi series, first losing its director at the beginning of the month and now the film has been pushed back a year from May 31, 2019 to June 5, 2020. 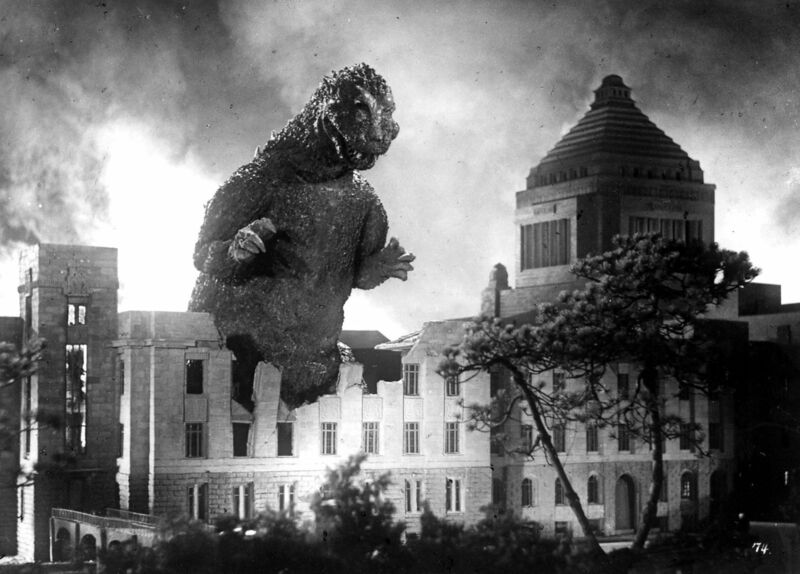 Because its release date is considered prime real estate, Warner Bros. has chosen to move its long-awaited sequel to the 2014 adaptation of Godzilla to the empty slot. The next entry in the Monster-verse will now debut May 31, 2019 instead of March 22. Michael Dougherty of Trick ‘r Treat and Krampus directs the film which brings together even more Kaiju from Toho to battle the King of the Monsters.